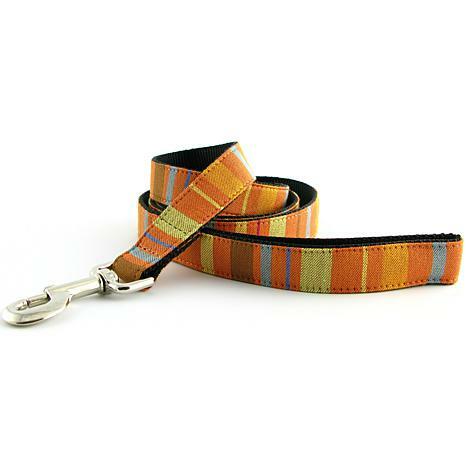 Abbington Dog Leash - Orange 5' x 3/4"
Walk your posh pooch in style with this leash that offers fashion-forward style your doggie deserves. 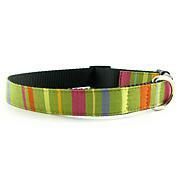 A designer-savvy look, in a charming pattern makes your puppy the envy of the block, but don't let the sumptuous colors fool you. 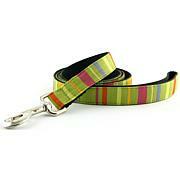 This leash is practical, tough and chic, not to mention washable. Now that's canine couture!